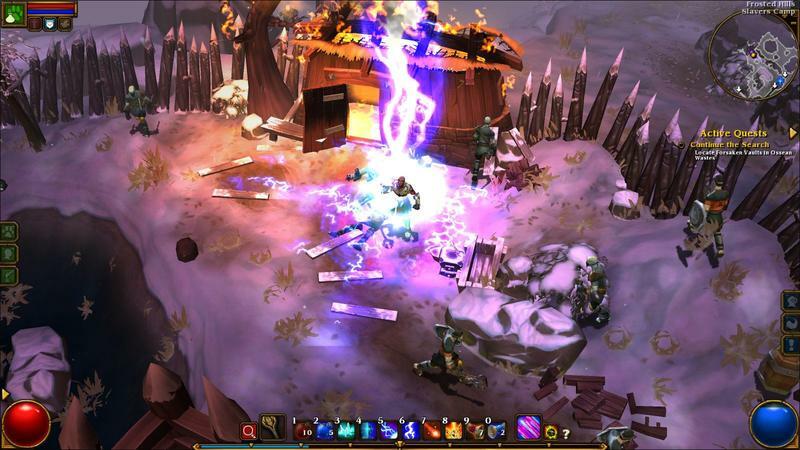 I love Torchlight and Torchlight II. 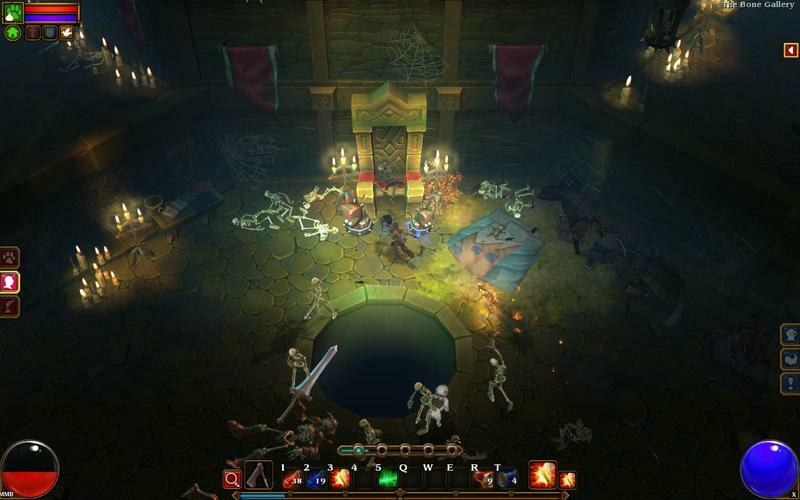 In an age of waiting for Diablo III to come out and then, subsequently, being disappointed with the result after a few months of play, I turned to Runic Games’ Torchlight series for redemption. The titles are exceptional overhead RPGs, and the humor, style and gameplay push them to wonderful heights. 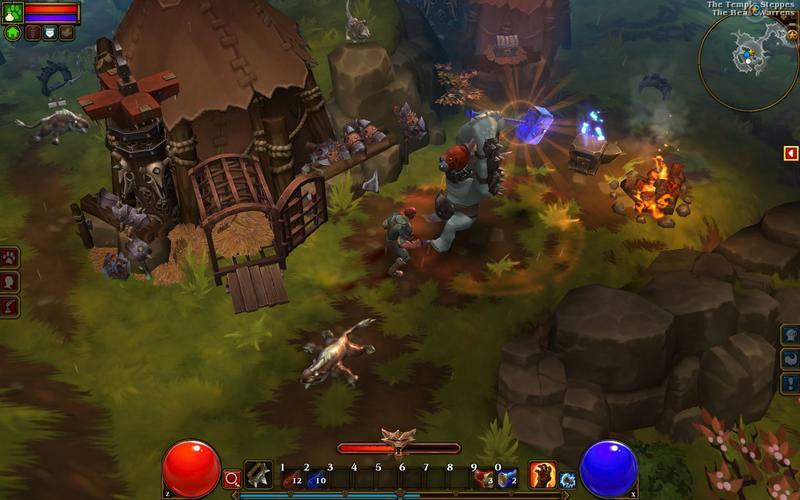 Now, Runic Games has announced on their fancy new Facebook page that they’ll be attending PAX Prime. The west coast version of the show, and the original, runs from August 28 through 31 in Seattle. What’s Runic bringing? We have no idea, but whatever it is will be new. They’re showing up at PAX Prime with their new project in tow. 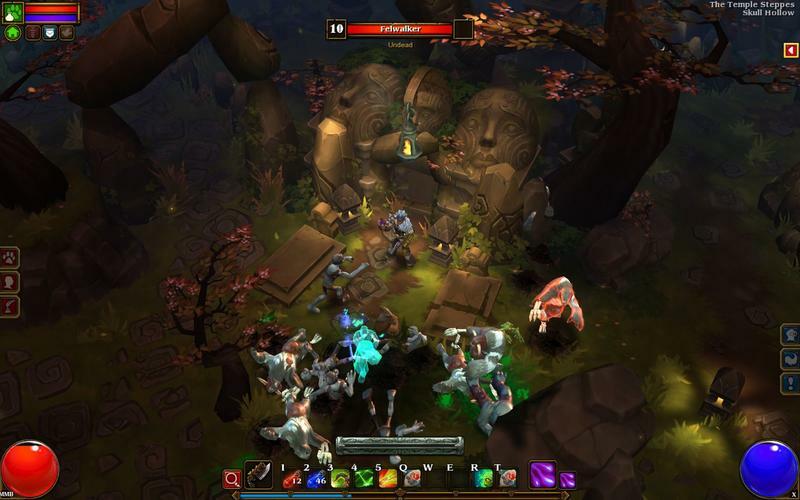 Will it be Torchlight 3? A completely new IP? We’ll know in a month. 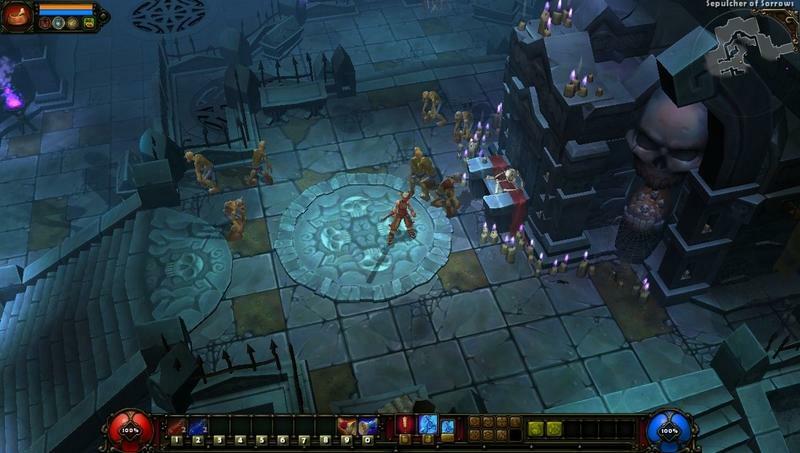 Personally, I could go for an RPG like Torchlight set in a completely different time period. Maybe space? The wild west? We’ll see.